We offer cost-effective architectural, engineering, and construction services. Contact us today. 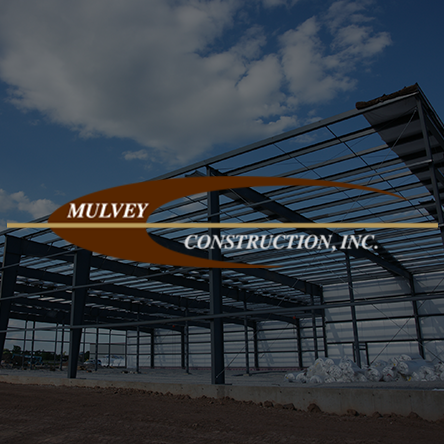 At Mulvey Construction, our goal is to provide the best possible construction experience from our initial meeting, through out the construction phase, to final project completion. At Mulvey Construction Inc. we recognize the distinct and unique needs of our individual clients. We have the resources and know-how to complete jobs that achieve high quality standards for a variety of project types. With extensive contracting experience in many disciplines, including Project Planning & Design Services, Budge Analysis, Project Cost Estimating Competitive Bidding, In House Field Force, Architectural Millwork and force of reliable Sub-Contractors. Mulvey Construction is well equipped to handle your next construction project.